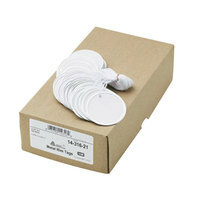 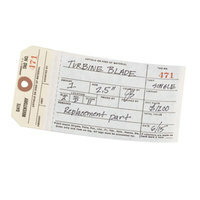 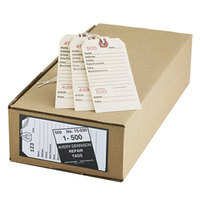 If your business frequently ships packages out to customers, check out our shipping tags and seals. 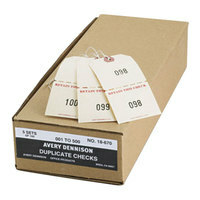 These products allow you to easily fix a shipping address to the boxes you’re sending out. 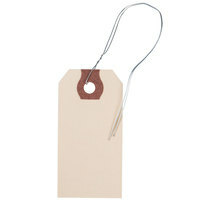 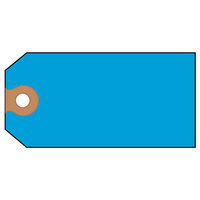 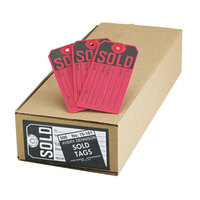 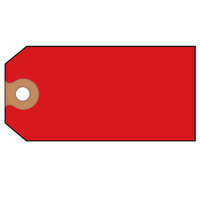 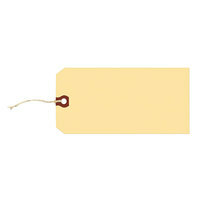 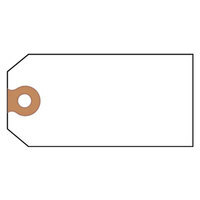 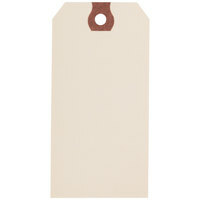 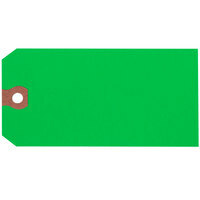 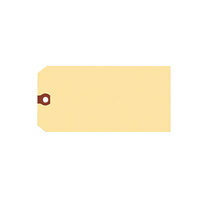 Our shipping tags even come in a variety of colors, so you can color code for different products. 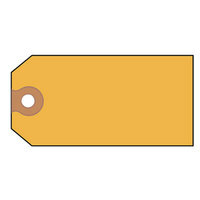 We also carry key tags, which help identify what keys go to specific doors or vehicles. 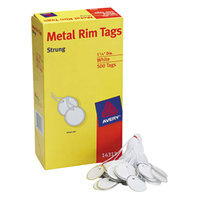 Also make sure to check out other great items from Advantus, Avery, Monarch and Steelmaster. 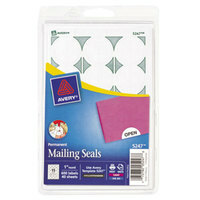 If you frequently send mail or ship packages, our shipping seals will help you get the job done. 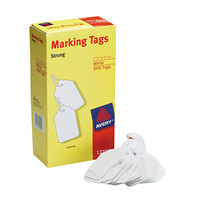 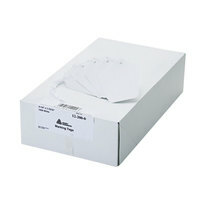 We carry shipping tags that you can use to attach the shipping and return addresses to packages as well as mailing seals that easily close envelopes. 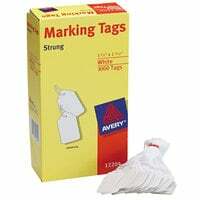 We also offer other marking tags that help to reduce confusion by clearly labeling storage bins and other products in your establishment. 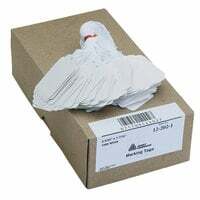 For more office products, check out our shipping supplies, mailing supplies, and moving supplies. 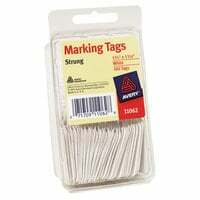 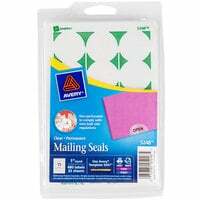 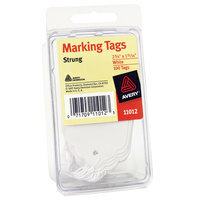 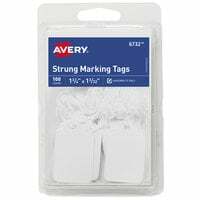 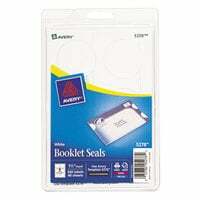 If you're wondering where to buy avery shipping tags and seals, we have a large selection of avery shipping tags and seals for sale at the lowest prices.